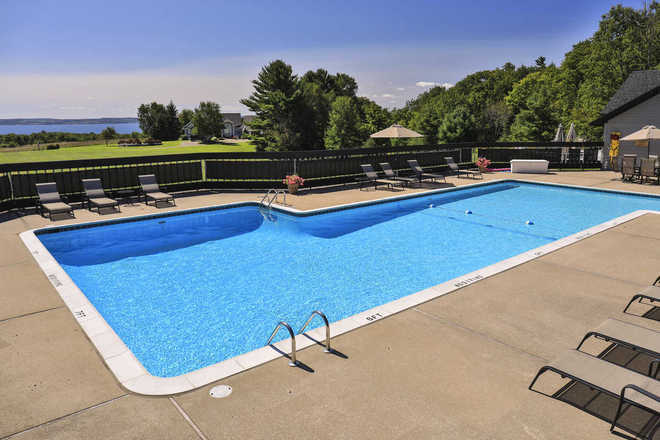 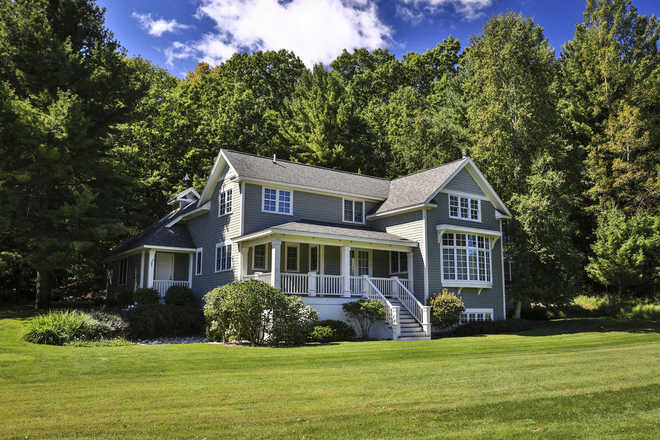 Conveniently located only minutes from downtown Harbor Springs are the Windward Condominiums with beautiful views of the country side and Lake Michigan. 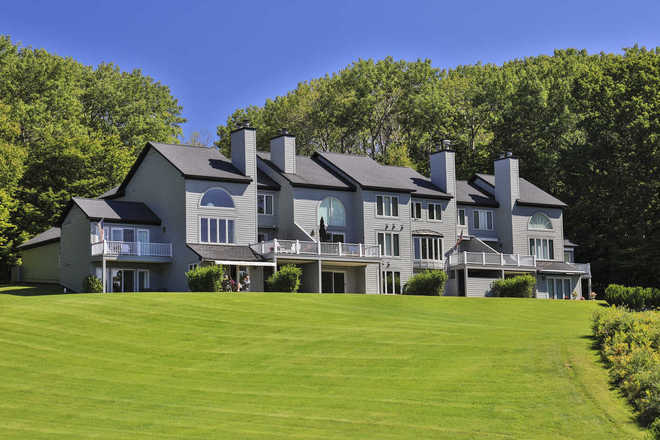 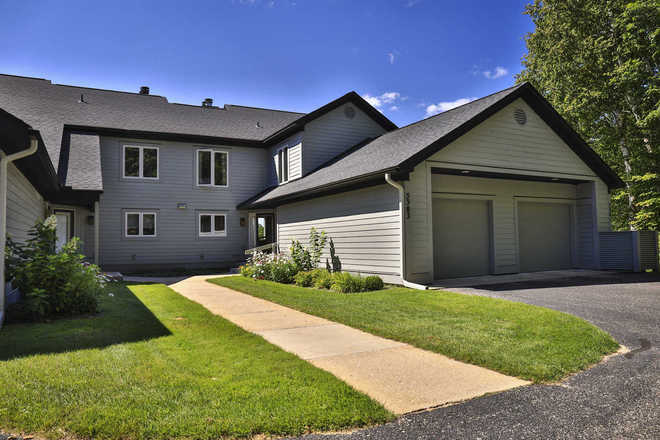 Windward Condominiums offers not only condominiums but single family homes on over 300 acres. 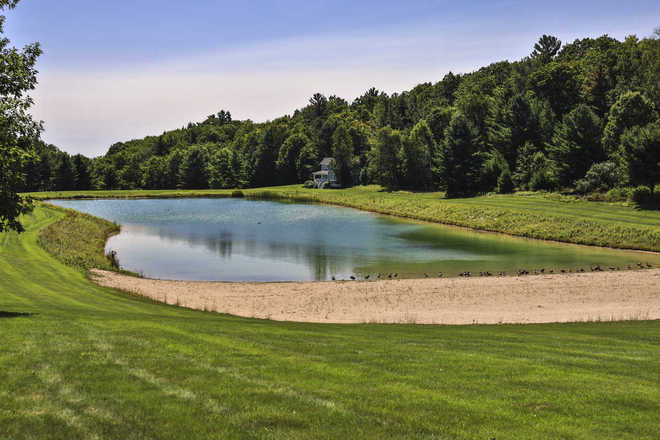 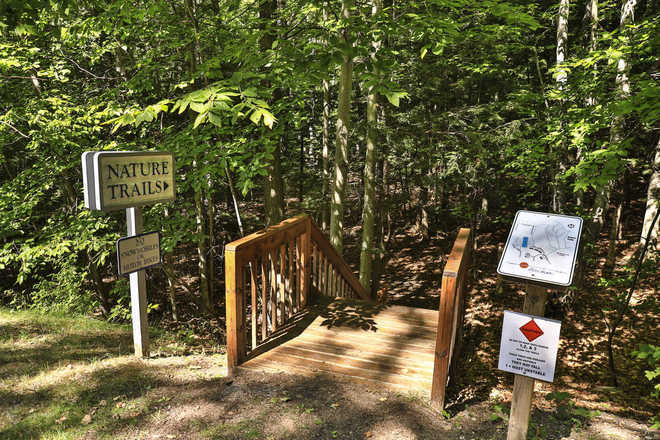 Located in the association is a pool, tennis courts, trails for hiking and cross-country skiing, and a large pond stocked with fish. 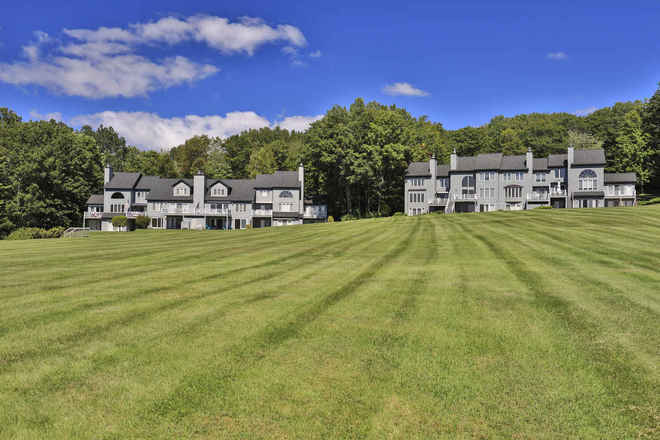 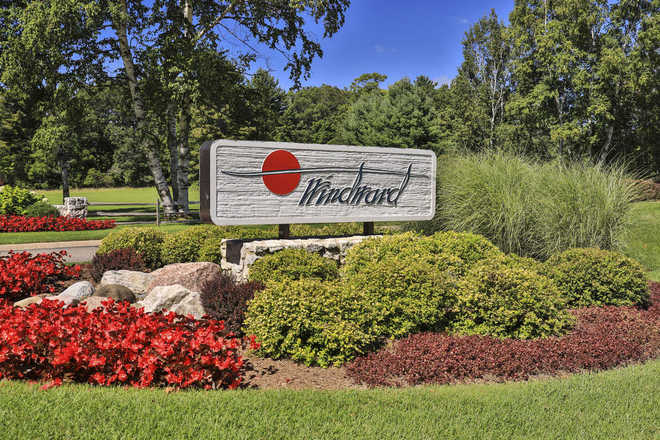 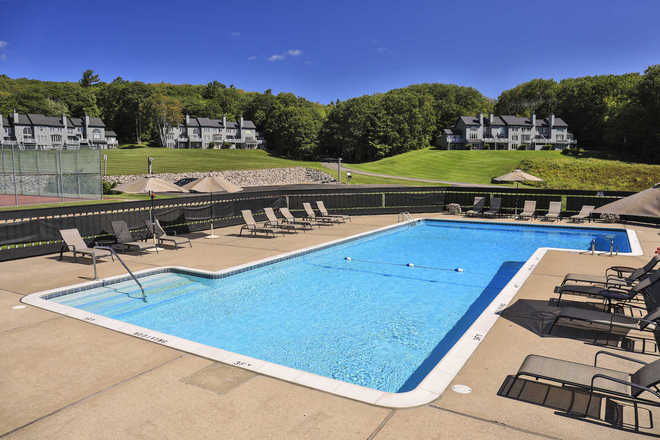 If you’d like to venture out, Windward Condominiums are located near local beaches, the Little Traverse Wheelway, golf courses, and the areas premier ski resorts, Boyne Highlands and Nub’s Nob.